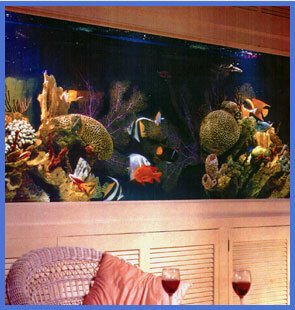 Serving Coral Springs, FL, Aquarium Concepts, Inc. provides aquarium services. Aquarium Concepts, Inc. is a locally owned aquarium service company that has been offering superior services for 22 years. Serving Palm Beach, Broward and parts of Dade counties, we offer creative, efficient and safe aquarium solutions to homes, offices, restaurants and other businesses. Let us bring the living seas to your home or office. Aquarium Concepts,Inc was established on July of 1991 and has been serving Palm Beach, Broward and parts of Dade counties. We feature decorative aquariums, hi-tech filtration, artificial reef structures, living reefs, salt and freshwater fish, ponds and water gardens. We offer custom installations, cabinetry, and renovations for all residential and commercial clientele. We have maintenance programs to fit all your needs, along with emergency services and consultations. 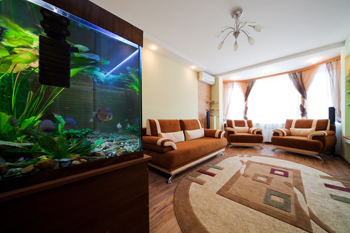 Contact Aquarium Concepts, Inc., your all-around aquarium service company that offers aquarium installation and maintenance to homes, offices, restaurants and other businesses. We have provided samples of our work. Please navigate to our Gallery page for the images. Copyright © Aquarium Concepts, Inc., 2013. All rights reserved.